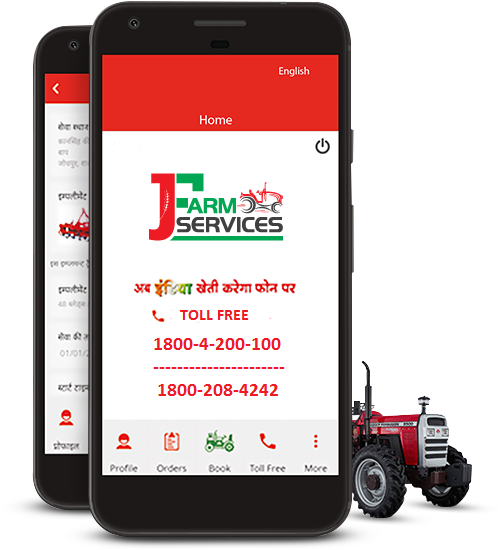 JFarm Services is an initiative by TAFE - Tractors and Farm Equipment Limited to increase easy access to farm mechanization solutions through rental of tractors and farm equipment for small and large farms, localized weather forecast, latest mandi prices, agri-news alerts and advisory. 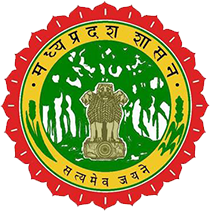 This free app connects tractor owners and Custom Hiring Centres (CHCs) operated by tractors and equipment owners directly to farmers seeking farm mechanization solutions, thereby facilitating a fair and transparent rental process while focusing on quality, dependability and timely delivery. JFarm Services offers the farmers and renters a wide range of prospects for hiring and renting of farm equipment and connects them directly to negotiate and fulfil their respective requirement. With the creation of this platform comprising farm machinery owners and users, JFarm Services has impacted the lives of over 65,000 farmers across 8 states in India since its inception in 2017. 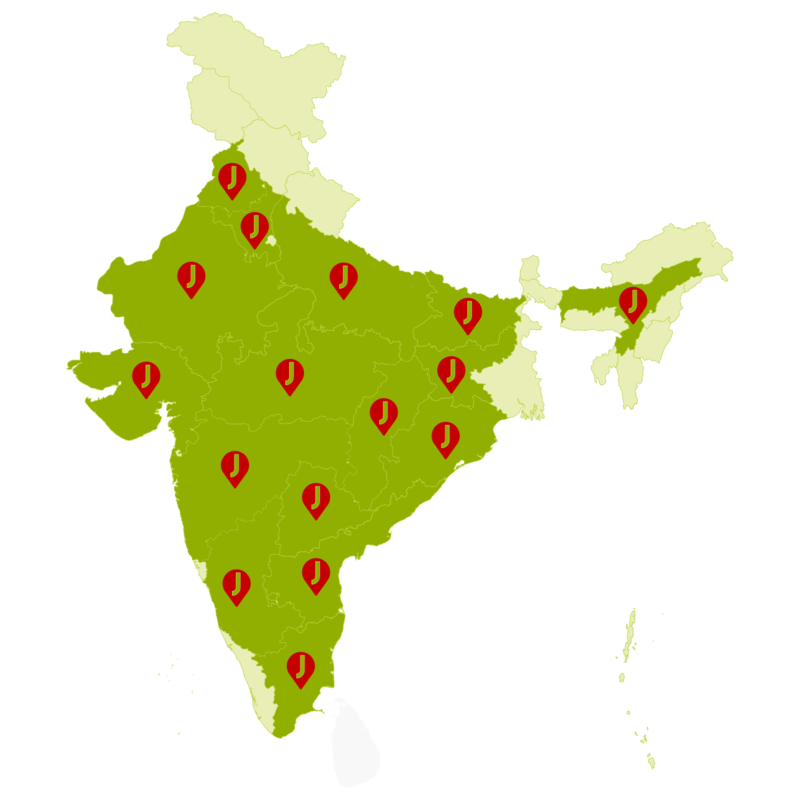 Currently, JFarm Services (JFS) operates in Rajasthan, Gujarat, Madhya Pradesh (MP), Uttar Pradesh (UP), Bihar, Odisha, Jharkhand, Telangana, Tamil Nadu and Andhra Pradesh – making farm mechanization viable and affordable to all. JFarm Services is further fostering digital empowerment of Indian farmers while creating a breed of new rural entrepreneurs, significant job opportunities and employment. Specialized implements best suited for your crops, soil type and weather confirmations in your area.